Doctors have been around in Rome since the beginning of the Roman Empire, which dates all the way back to 753 BC. 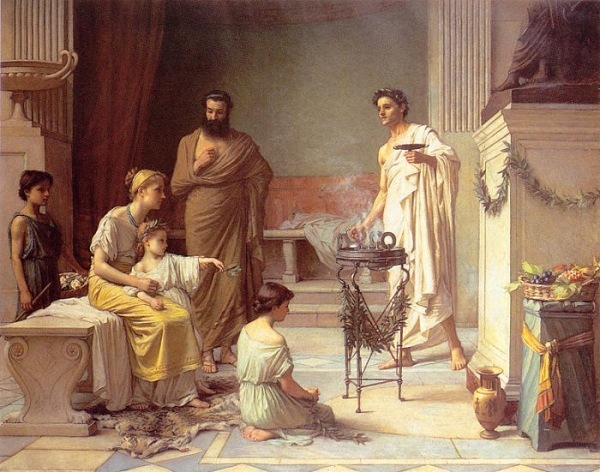 The Greek had a strong influence on Roman medicine because like the Greeks, the Romans preferred naturalistic remedies to heal the sick versus spiritual rituals. During these ancient times Rome had two types of physicians: private and public. Many people of a wealthier status were willing to pay extra costs to have a private doctor with higher healing rates to treat them, versus a doctor who would treat the general public and didn’t have as good as a reputation. 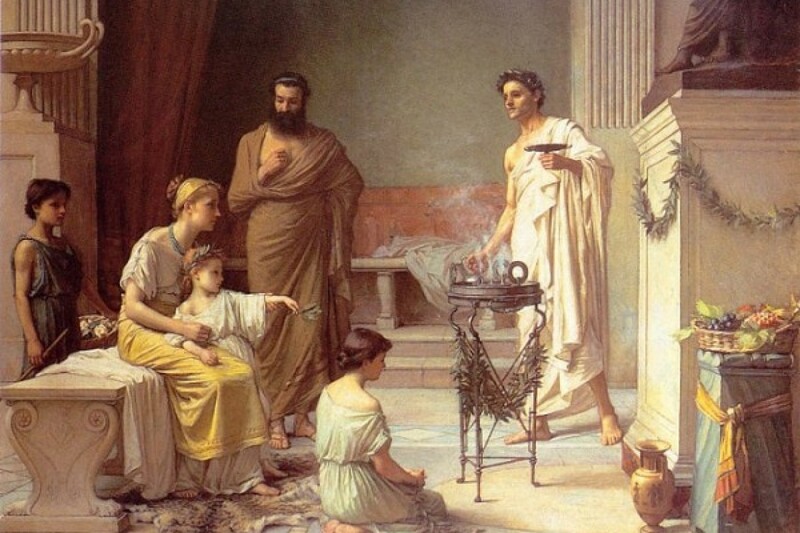 Public Roman doctors were not as highly regarded as Greek doctors because in this time period a majority of the public doctors were illiterate and would claim to have healing powers, often scamming the poor and needy in order to make a living. There were some doctors that did try to find cures and effective treatments and provide useful services to the community, however there was no schooling or official licensing boards in order to work in the profession, so anyone could label themselves as a doctor. If a doctor had successful methods and a high healing rate they would open up their own shop and hire assistants and staff. If a doctor had no success he would move on to find a different field of work. The work force of physicians was mostly made up of men, however women also preformed important medical services. The skilled women who stepped up to the plate would often assist in childbirth, and help with the general health of women when male doctors wouldn’t. Much like today, doctors believed that a balanced diet was essential to healthy living. When patients needed to be medicated some of the best natural remedies they would prescribe would include fennel, rhubarb, liquorice and aloe. Doctors would also preform surgery if necessary. In these ancient times it was common knowledge that veins and arteries carried blood, so all surgeons used tourniquets and arterial clamps to stem blood flow while preforming surgery. Some of the tools they would use include scalpels, obstetrical hooks, bone drills, bone forceps, surgical saws and a variety of other surgical instruments that were generally made out of bronze. 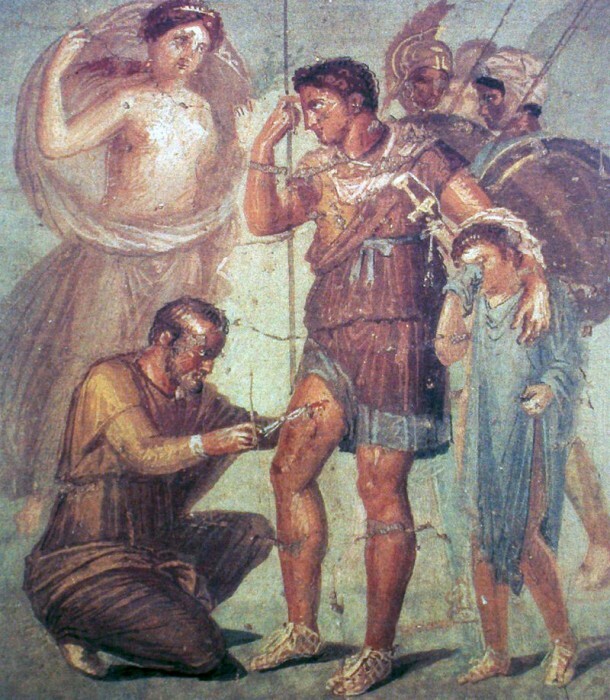 The Romans came up with one of the most sophisticated medical systems of the ancient world. They discovered remedies in natural herbs, founded systematic care for their wounded military, and invented some of the surgical tools we still use today. The bulk of these self-taught ancient doctors have made a remarkable impact on where we stand today, because the science of medicine was still being discovered and the human body was still evolving.